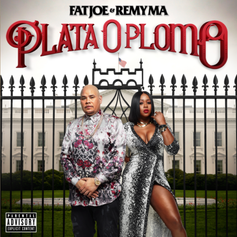 Out now, stream Fat Joe and Remy Ma's new album "Plata o Plomo." Fat Joe drops the latest installment in his "Darkside" series, with features from Action Bronson, Dre and more. 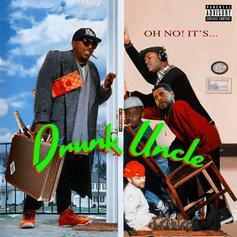 Production courtesy of DJ Premier, Streetrunner, & 9th Wonder among others. 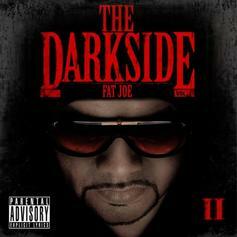 Listen to The Darkside 2, the latest tape from Fat Joe. It dropped on Monday, October 31st, 2011. 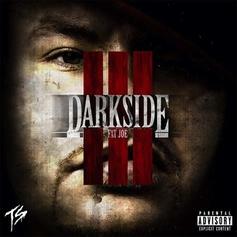 Fat Joe's future brightens with every new release, and The Darkside 2 certainly isn't an exception. 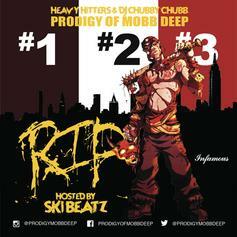 It's a fitting addition to a solid catalogue that Fat Joe has been developing since stepping foot in the game. We're excited to hear more.